Amal Ali Al-Ghassani’s father-in-law was 96 years old when he had the stroke. A tribal leader in Oman, he suddenly needed assistance with basic daily activities. 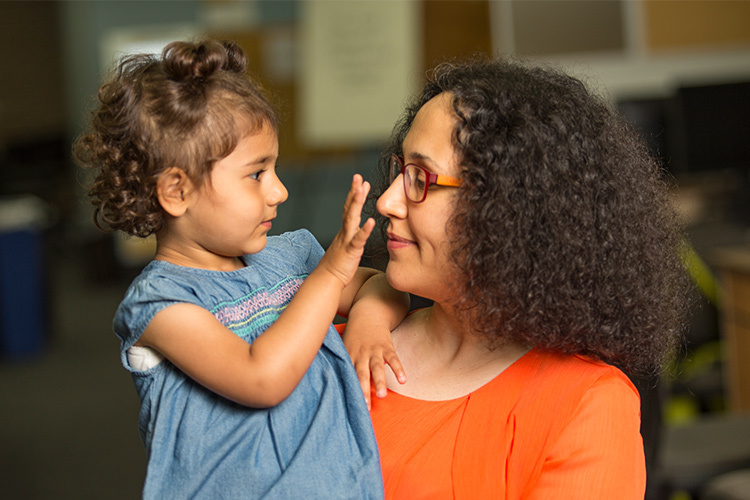 And though she’d made a career caring for people, Al-Ghassani now wanted to learn even more. So inspired, she sought a doctorate in nursing from UWM, with the goal of improving care for the aging in Oman. What’s more, she did most of her studies online from Oman. With four children and a job as a community nursing educator, leaving her home in Muscat was not an option. UWM’s distance learning program, however, meant Al-Ghassani could join the 2013 cohort of online doctoral students. She also found a strong research mentor in Christine Kovach, a UWM distinguished professor of nursing and internationally recognized expert in the care and treatment of older adults with dementia. Support from the Oman Ministry of Health enabled Al-Ghassani to make several trips to the United States, where she worked with Kovach on research involving Milwaukee-area nursing homes. “I learned greatly from my exposure to research in the USA and at UWM,” Al-Ghassani says. Oman doesn’t have nursing homes like the U.S., Al-Ghassani says, mainly because elder care is viewed as a religious and traditional obligation for families and the community. Within that context, her dissertation research explored how strong networks and more frequent visits from family members and home health workers affects the care of older adults. 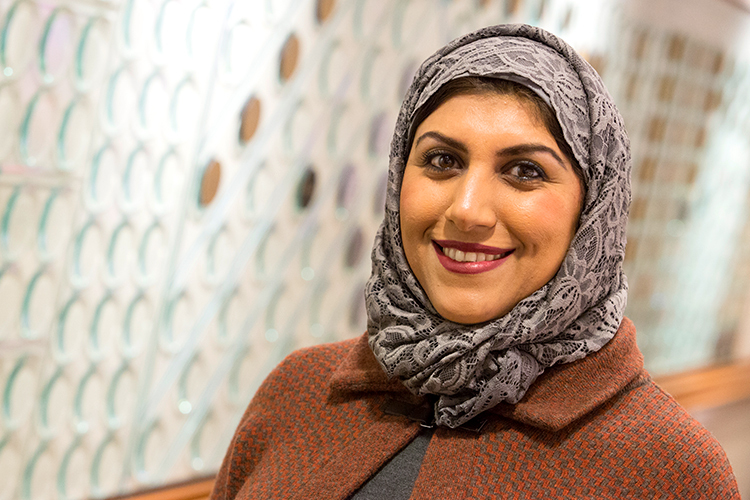 In December 2017, during a rare trip to Milwaukee, Al-Ghassani successfully defended her dissertation, then returned home to Oman with her doctorate. She hopes her work will help Oman’s plans for improved elder care, especially regarding the country’s expected increase in elders with dementia who live at home.